The Mixtapes return with a nice lowfi installment by Sam Gaskin. 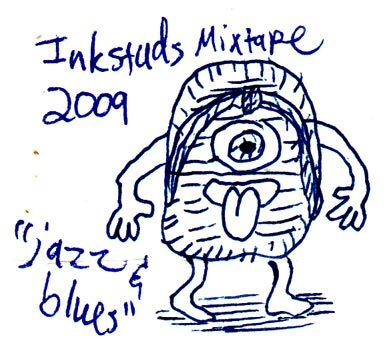 This entry was posted in Inkstuds Mixtape. Bookmark the permalink.